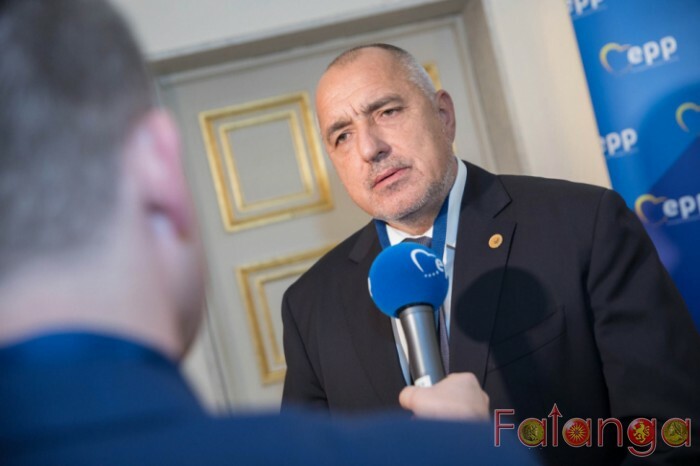 Bulgarian Prime Minister Boyko Borissov held a telephone conversation with Kosovo President Hashim Thaci one of the Kosovo Serb leaders, Oliver Ivanovic who was shot yesterday.. The Bulgarian Prime Minister has expressed hope that the tragic case will not prevent the normalization of relations between Pristina and Belgrade, and insisted on the Kosovo President's personal commitment to resuming the dialogue, the government's press service said. "In Strasbourg, the topic of integration of the Western Balkans is a priority. I met the Members of the European Parliament with our reasons why the countries in the region deserve a European perspective, but efforts must be made by everyone. I also count on your help that the Kosovo Mitrovicacase does not deviate us from the big goal, "said Boyko Borisov and called for active work to uncover the murder. President Thaci underlined that law enforcement authorities in Kosovo will do their best to find the killer. "We will not allow this incident to deviate us from our goal of normalizing our relations with Serbia," he said.